ARG September Newsletter…Let’s buy a house! 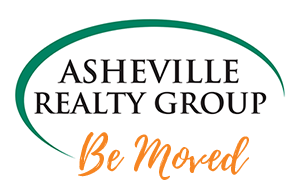 Asheville Realty Group November Newsletter…See what’s inside! Do Asheville, NC open houses sell houses in 2017? Should I Hire an Asheville Realtor to Sell My Home? Why Do I Need an Asheville, NC Real Estate Agent? Retirement in Asheville, The North Carolina Arboretum in Asheville, Home for the Holidays? Read all about it here in the ARG December Newsletter! Read Asheville Relocation Information in the ARG November Newsletter! Moving to Asheville NC? Check this ARG Newsletter out for tips! READY TO LIVE IN ASHEVILLE? June in Asheville, what’s going on? !